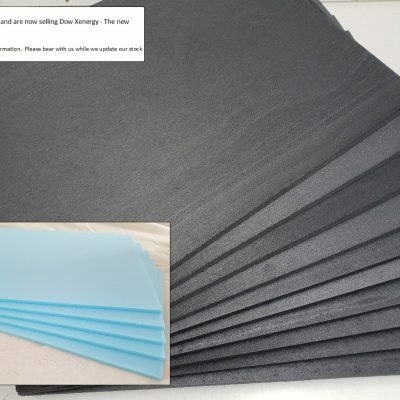 Black & Blue Craft Foam Blocks and Sheets - Foam for crafts and hobbies! We are a top rated eBay seller! Never heard of us? We started out as an eBay business and carry 100% positive feedback. Click the logo to see what our customers have to say about us. 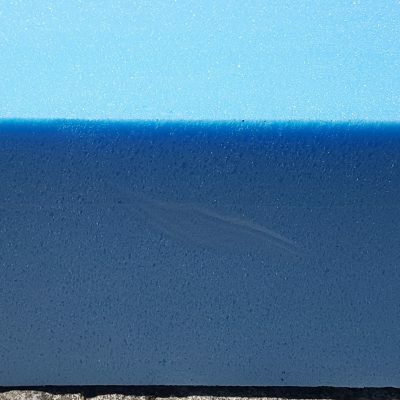 Dow, the manufacturer of Styrofoam are soon to stop production of the blue foam we all know and love. 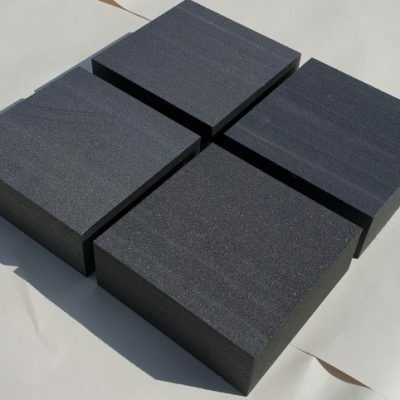 This is to make way for a new product called Xenergy which is designed to be better for insulation. 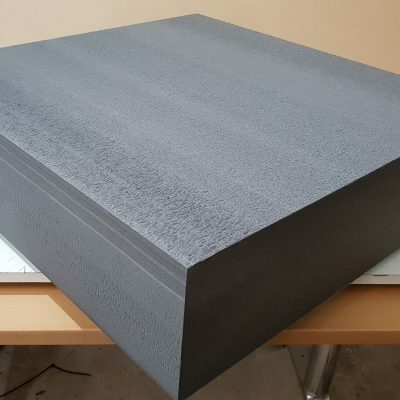 The new foam has all of the same mechanical properties of blue foam but is a black/charcoal colour. As far as crafting is concerned the colour is the only difference….. IT IS STILL AS AMAZING AS ALWAYS!! 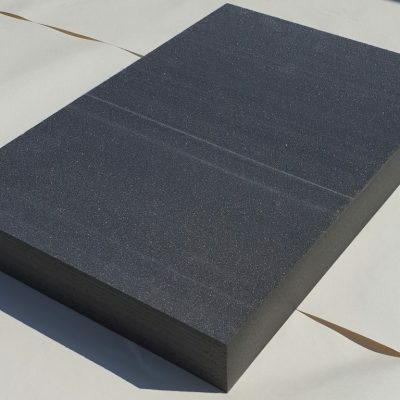 We are now stocking the new foam and are no longer supplying 75mm sheets or blocks in blue. Give it a try today!! 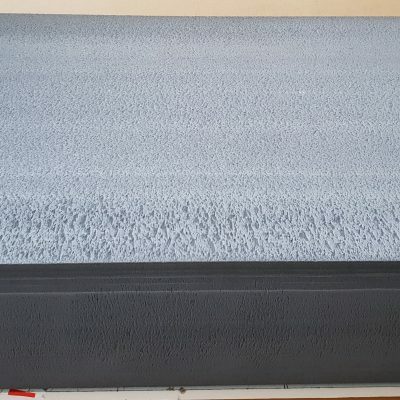 Buy blue Craft Foam today! 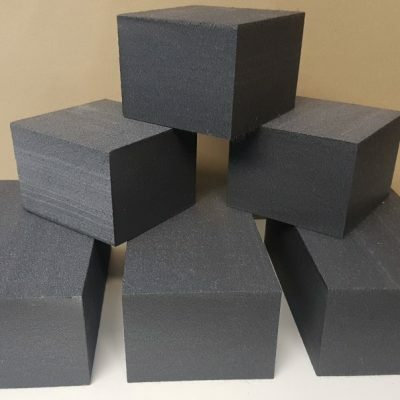 We are U.K based and stock blue and black Styrofoam blocks and sheets in a range of sizes, so if you need some for your latest project you should find it here and we offer a range of postage options. It is possible to fill your basket and view the postage cost at the checkout without entering any details so if you are curious, go ahead. 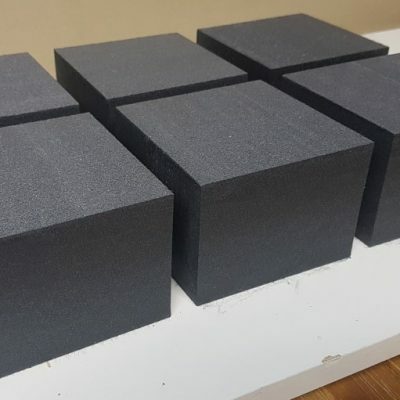 If you can’t find the craft foam you are looking for please get in touch and we will do our best to help.